Home - Banyan Community - Neighborhood Roots. Transformed Lives. COMES TO BANYAN, LEARN MORE! Find out how Banyan's Youth Programs are changing lives! 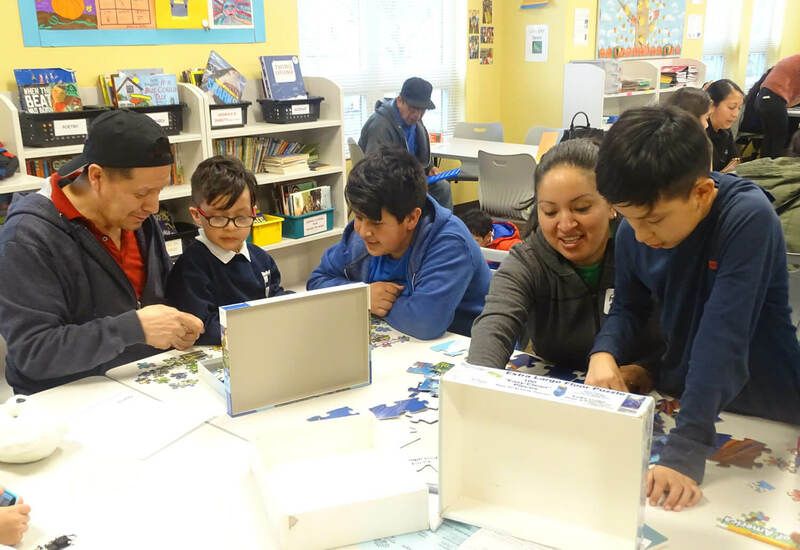 Learn about Banyan's efforts to create a sense of teamwork with families! 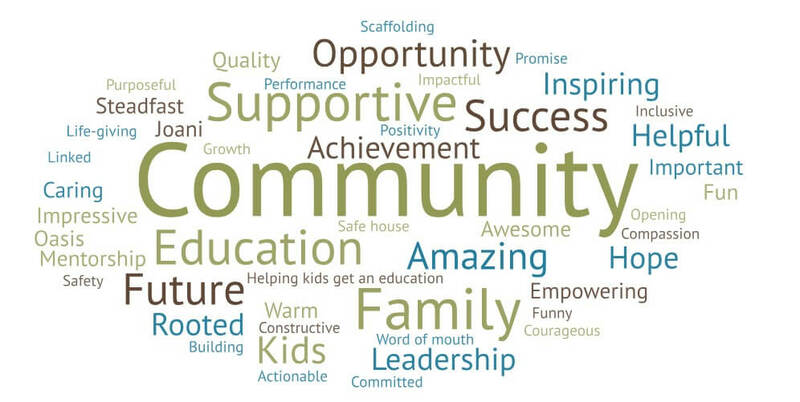 Guests at the Annual Dinner had a chance to share the words and phrases that come to mind when thinking of Banyan. We agree with you and thank you for sharing your insight. 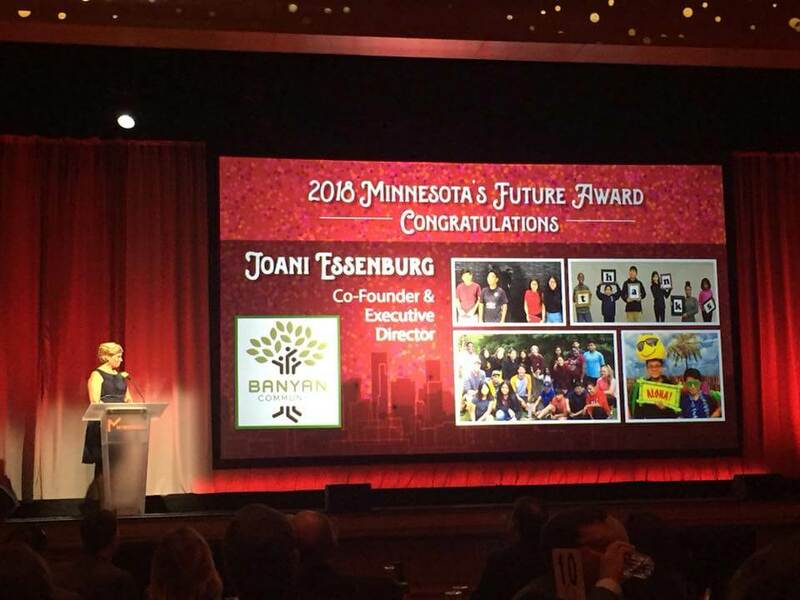 Banyan Community is a Christian Community Development Organization that builds relationships and transforms the lives of both youth and adults living in Phillips neighborhood of South Minneapolis.